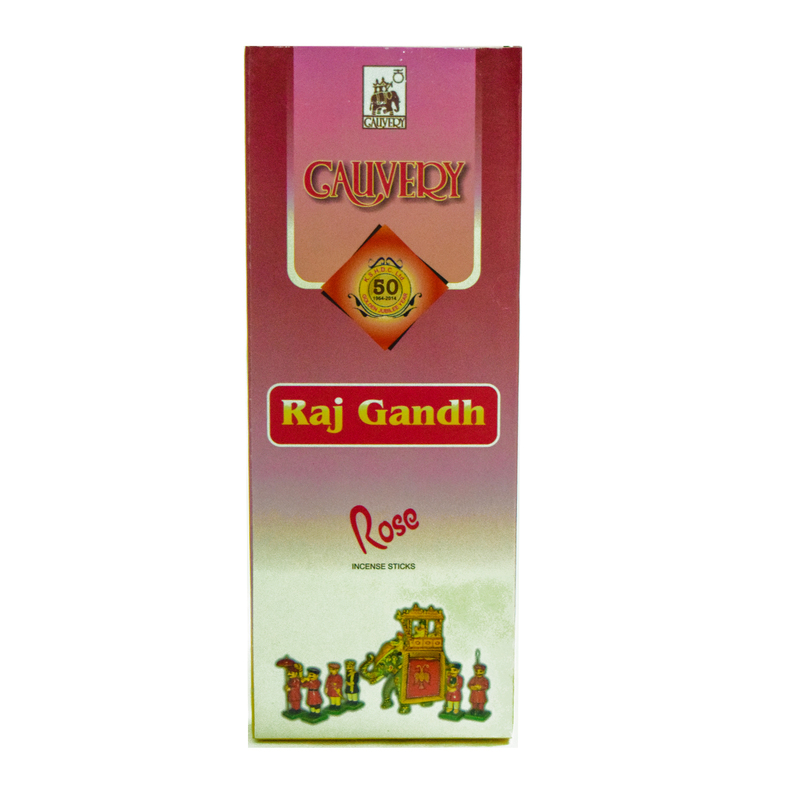 SKU: 8907043236842 Stock: Not Available Category: Perfumery and Agarbathi. 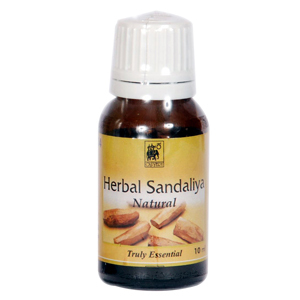 The woody, fixative nature of Sandalwood oil is well-known in Ayurvedic treatments. 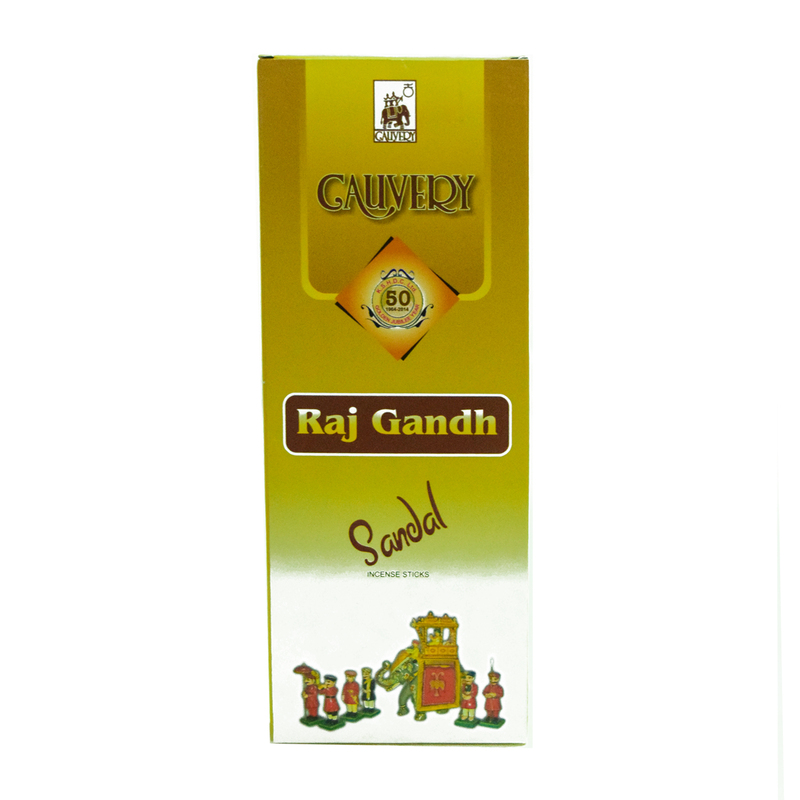 Cauvery Herb Sandiliya Natural Oil is used for emotional and spiritual calming, enhancing mental clarity and also used in ingredient for fine perfumes, deodorants and top-class perfumery.